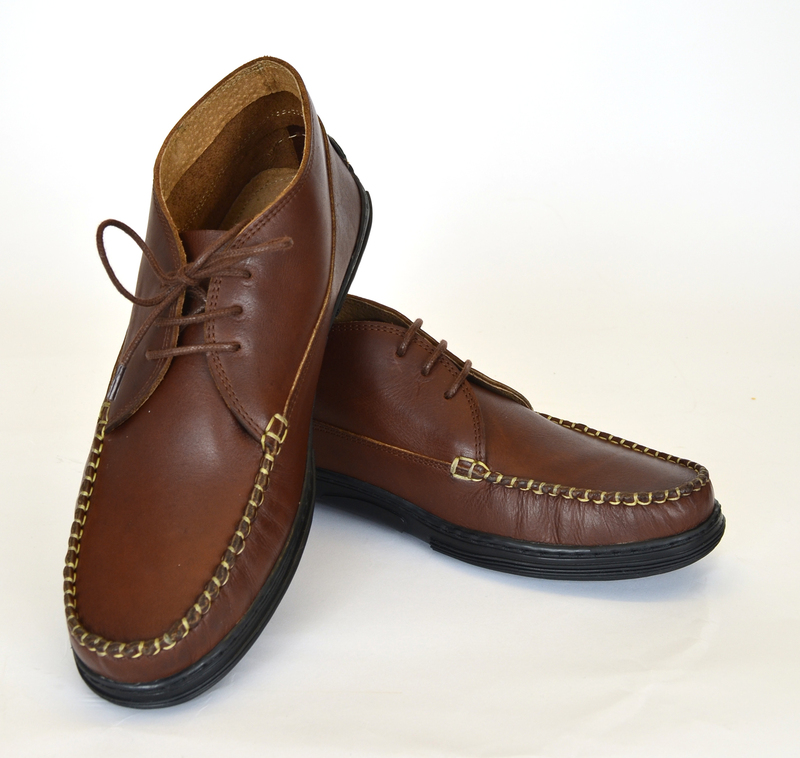 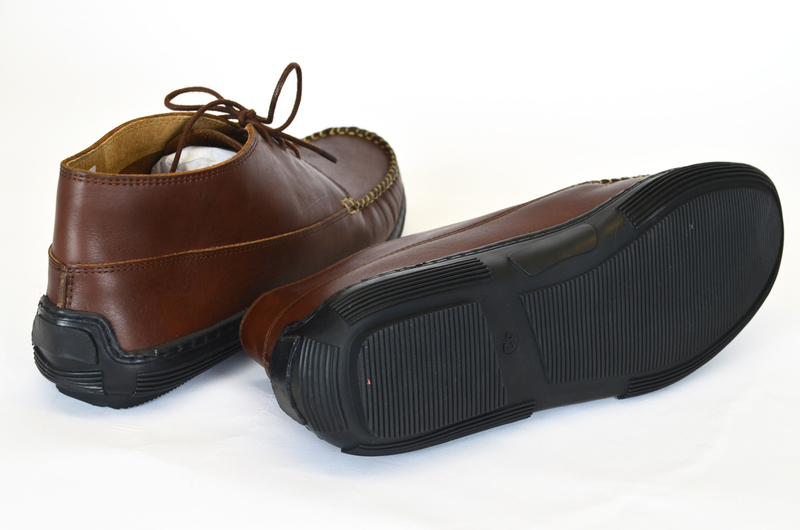 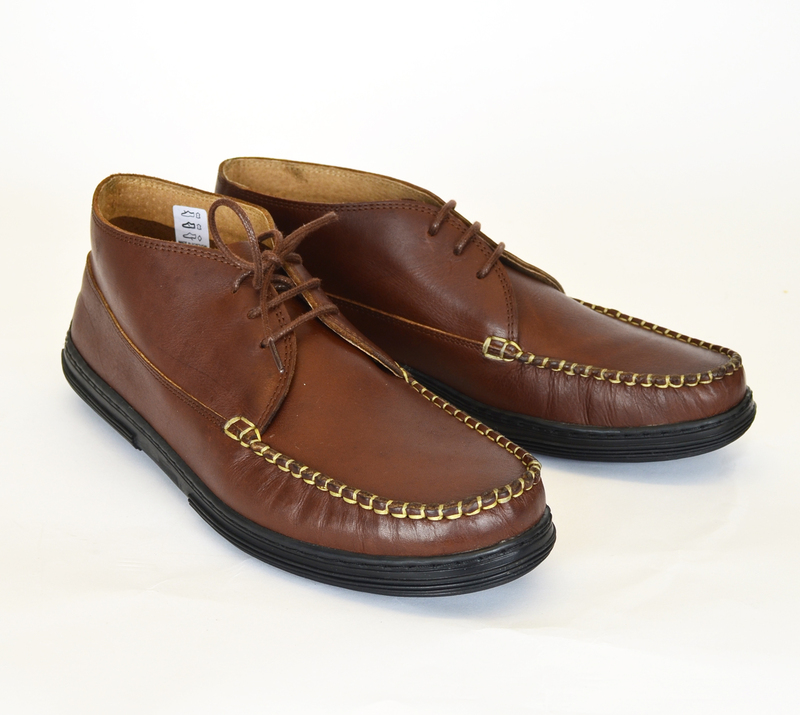 Made exclusively for us to our own design, a very comfortable and beautifully made lightweight driving shoe. 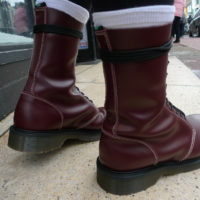 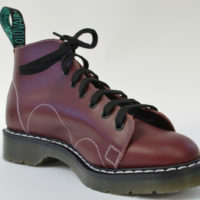 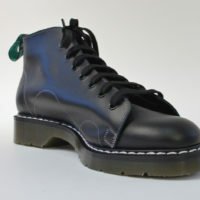 Leather upper with rubber sole, Made in Portugal. 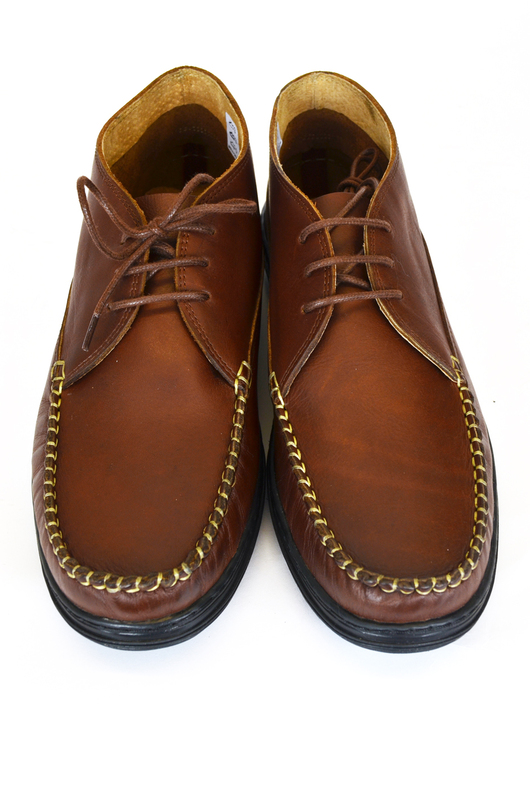 Reasonably generous sizing; as ever, feel free to e-mail/call for sizing advice.